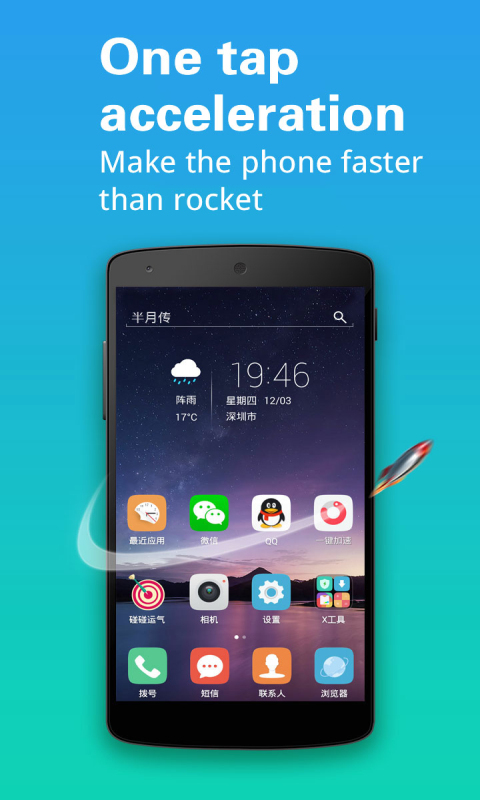 Extreme Speed - occupy the least resources, the fastest operating speed; totally enhance mobile phone performance, exceed the system-level launcher, challenge the speed limit! 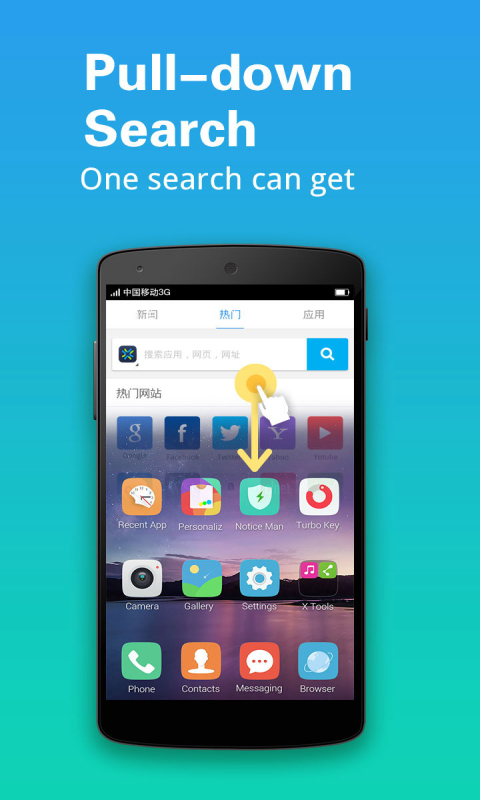 Smart Folders - intelligent oh sort app, easier and faster to find applications and games; Cloud Recommend - Based on cloud big data analysis, find out the app used by people around you, then considerately recommend the most applied ones for you; Search - Instantly search through sliding gestures, quickly get what you want. 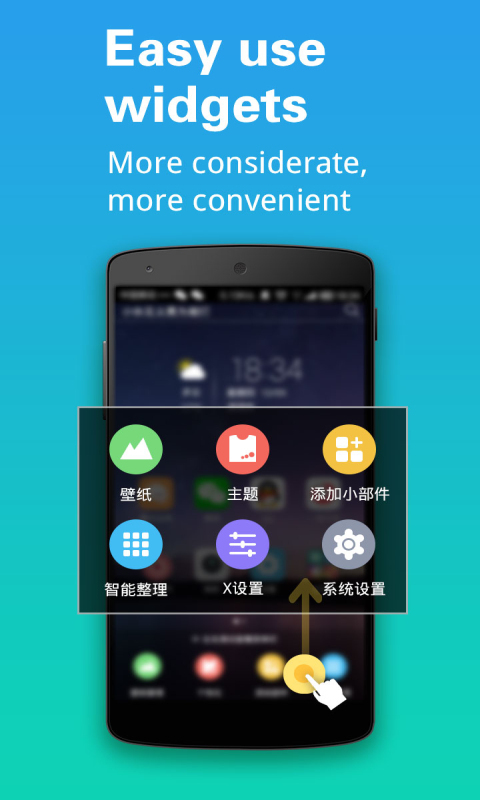 Press and Accelerate - Intelligent process cleanup strategy, maximize the memory. 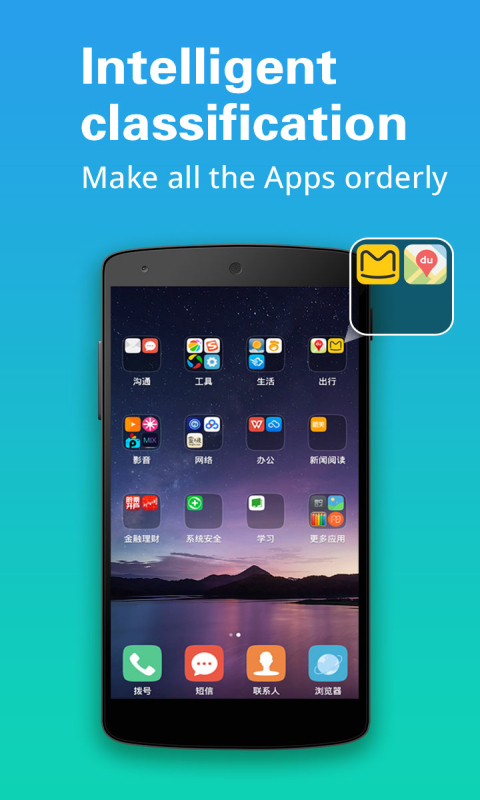 Visible alert for high memory, targeting memory consumption applications, effectively extend the standby time. 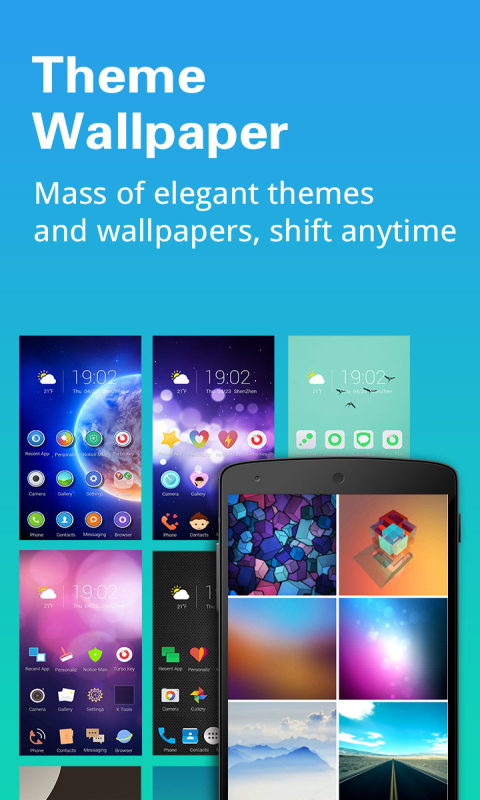 LeDo Launcher, the most efficient launcher: Start faster, find and open app quicker, recommend app faster! 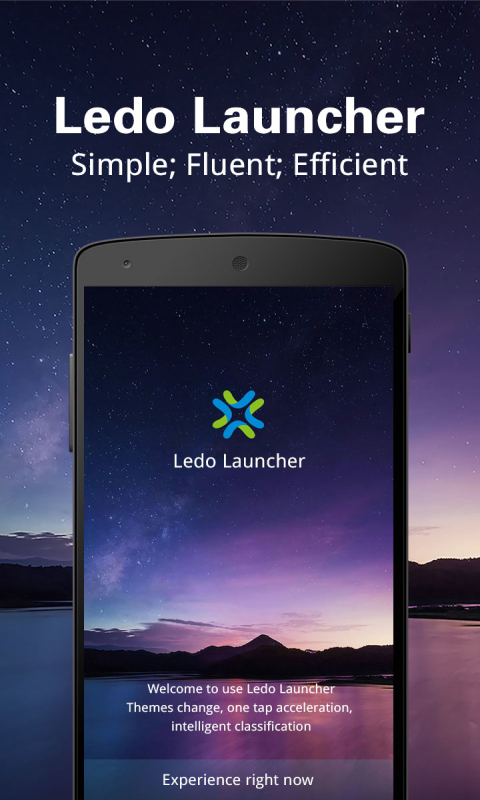 LeDo Launcher - Lift the speed, optimize the launcher, perfect the system.